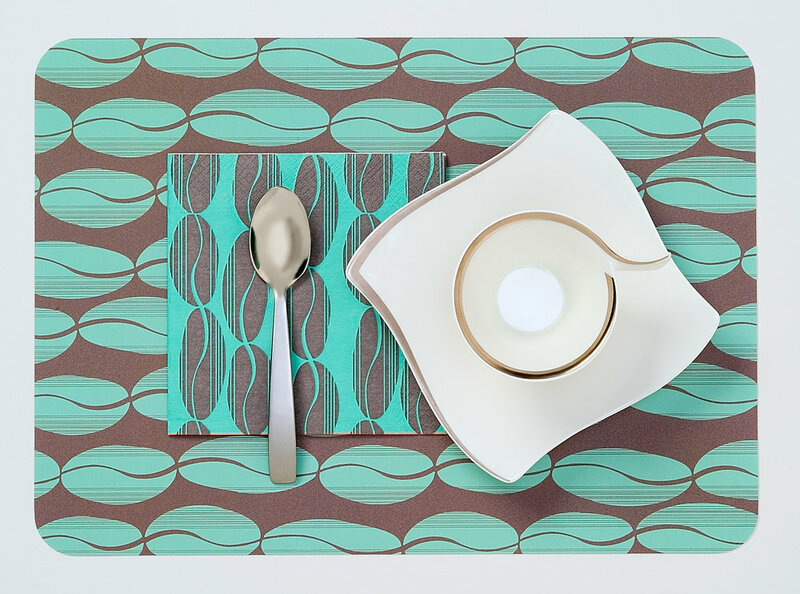 For this company, it's all about making table setting a fun and easy affair. 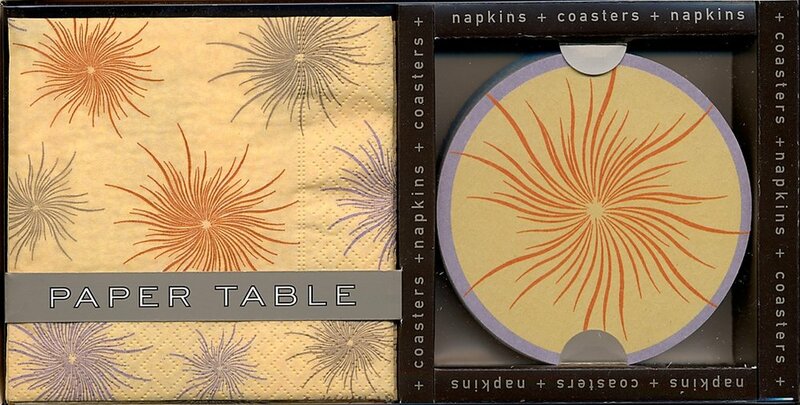 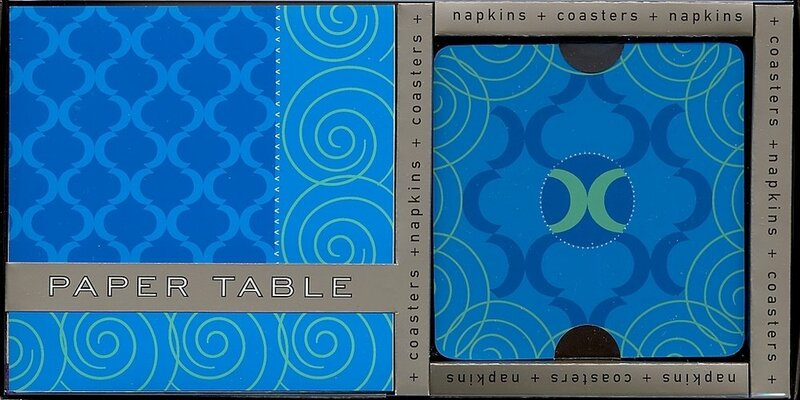 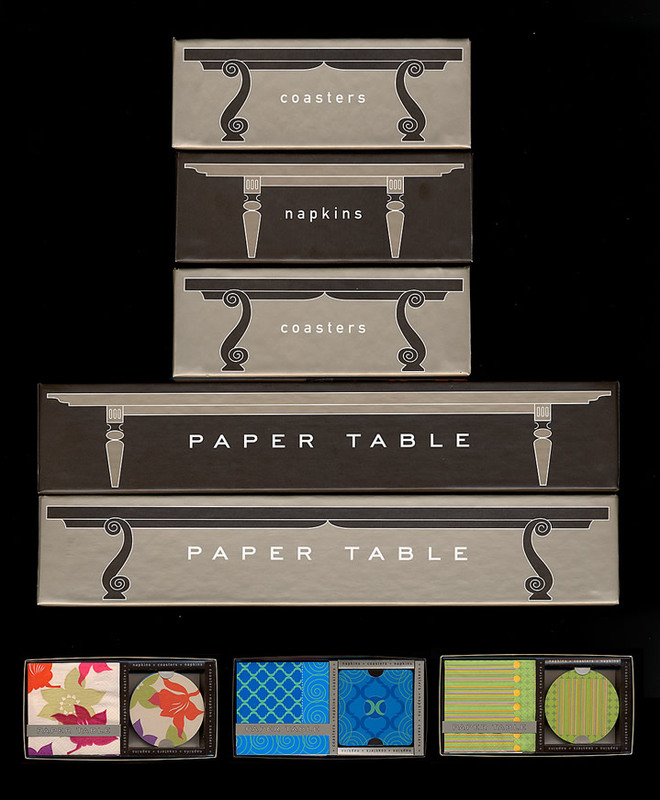 Their eco-friendly table mats, napkins and coasters have a "classic with a twist" modern aesthetic. 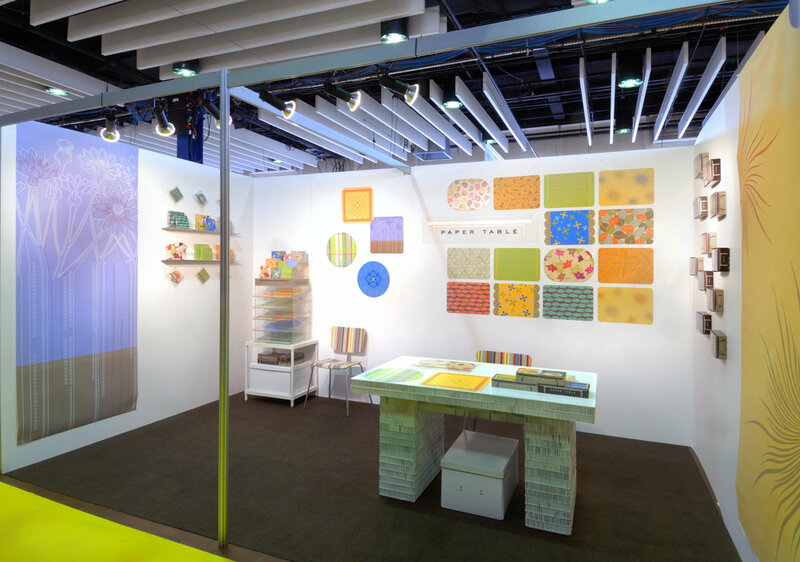 The branding program includes corporate identity, product design, packaging, promotions and product display.